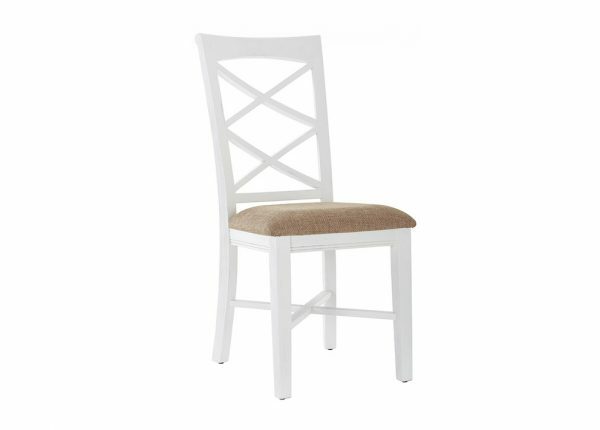 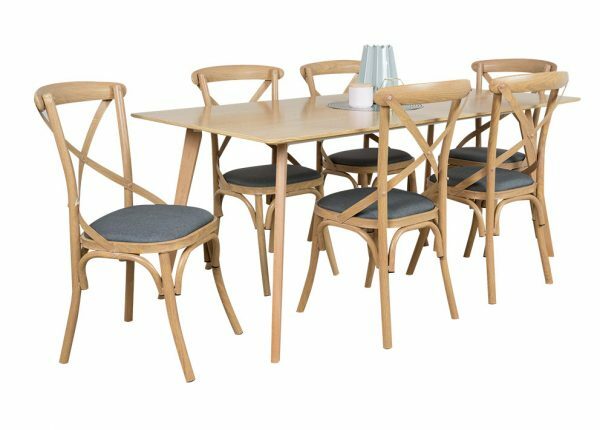 Furniture Galore offers a range of functional high-quality dining furniture to update your living and dining spaces. 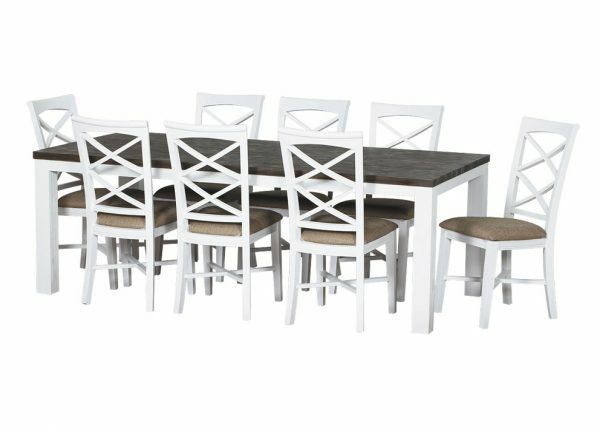 Our stunning dining room sets accommodates different designs, finishes and seating arrangements. 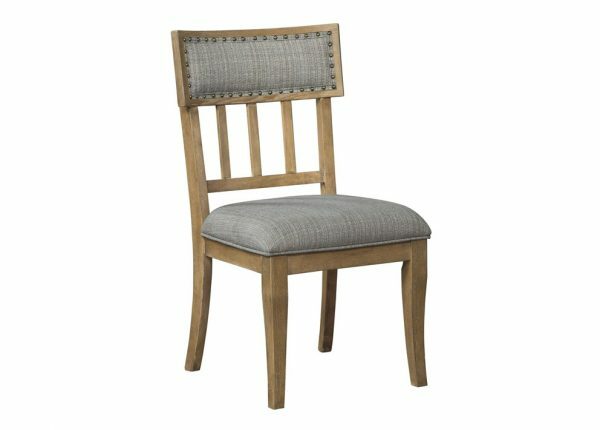 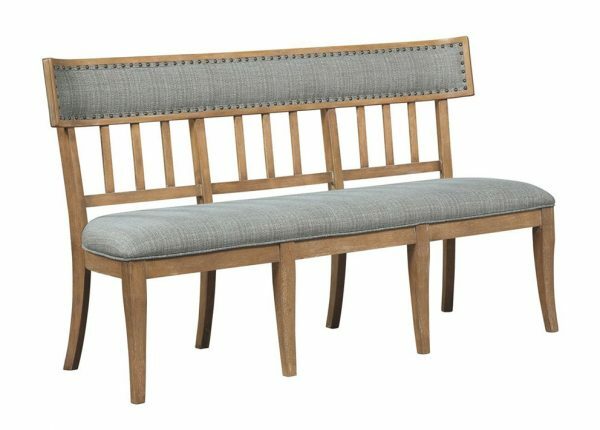 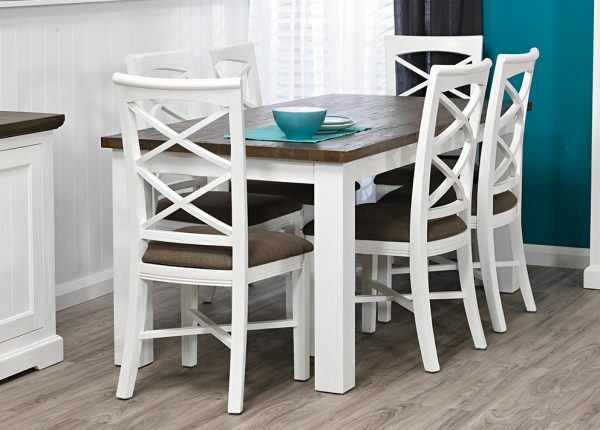 Create a functional and elegant dining space for casual dining or stylish teas or formal dining evenings. 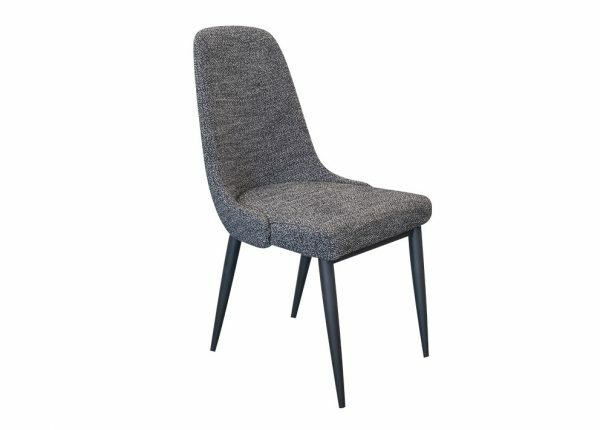 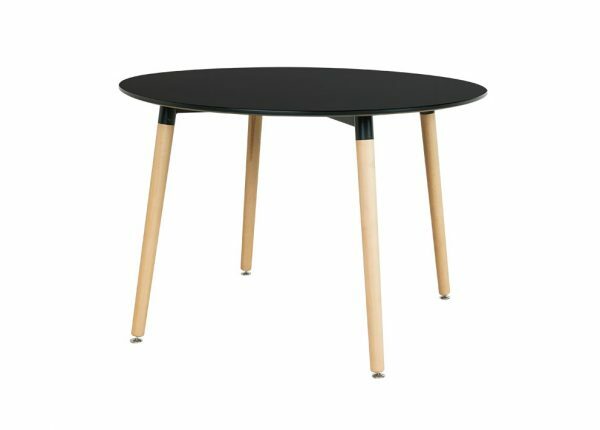 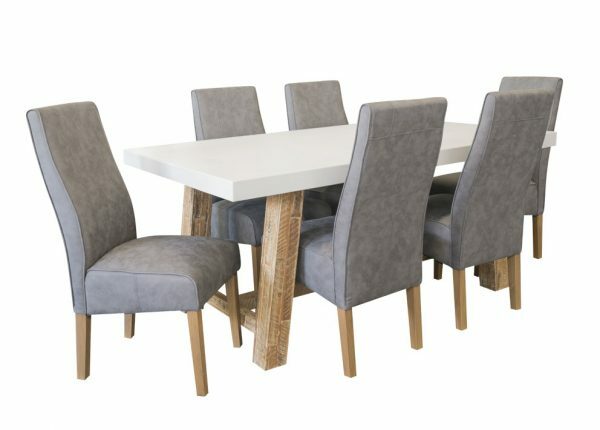 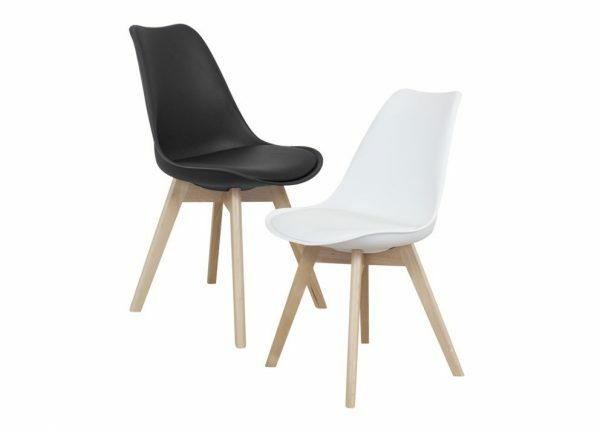 Inspire the inner interior designer within and refresh your dining room furniture from our well-designed dining sets in Melbourne that comprises of essential popular items such as Inventive storage buffet solutions, 5 Piece dining suites, 7 Piece dining suites, 9 Piece dining suites and much more. 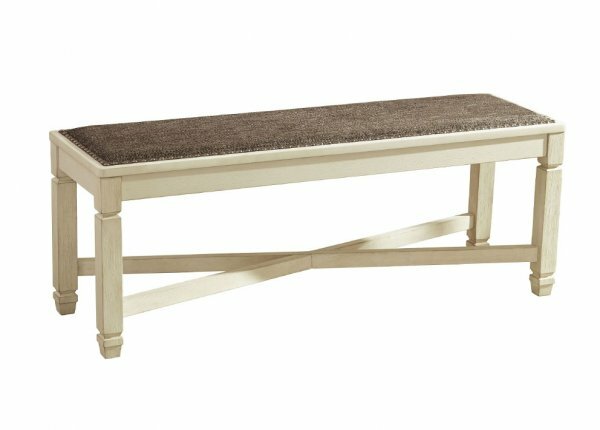 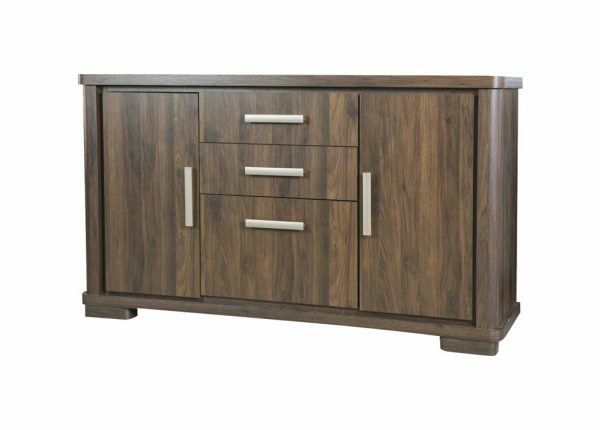 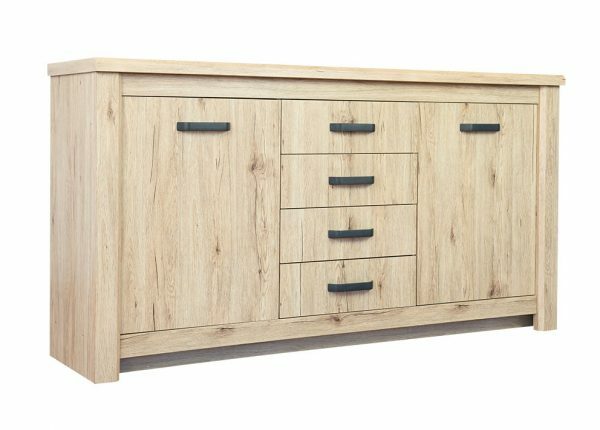 At Furniture Galore our sophisticated furniture range meets different décor style needs and size and seating requirements. 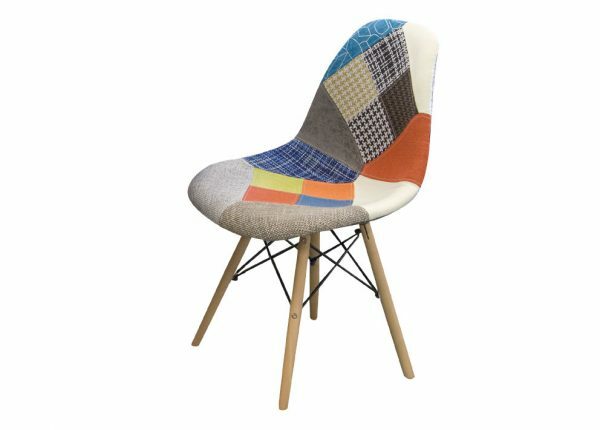 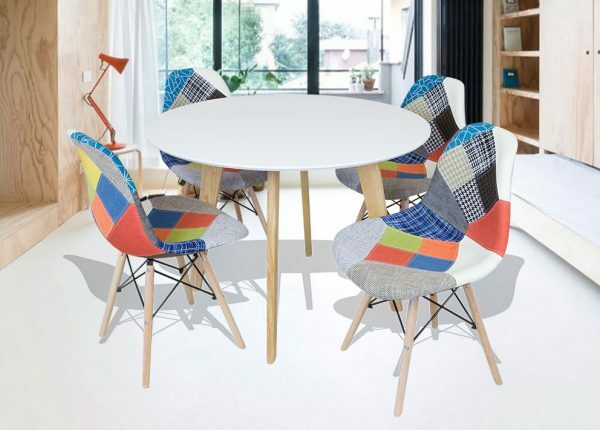 Looking to create a particular look and feel to your dining room? 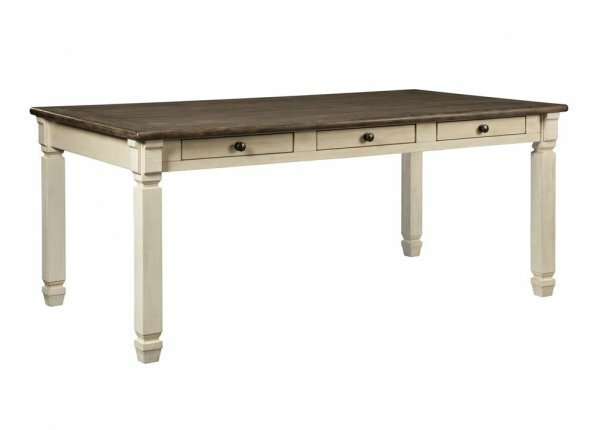 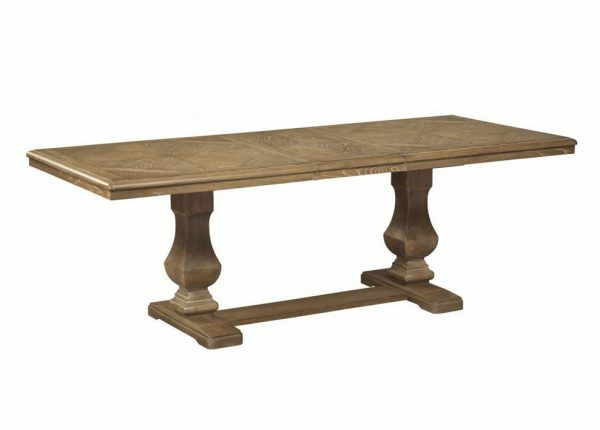 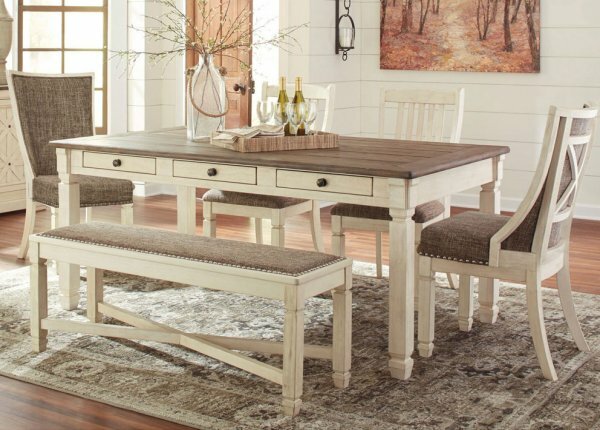 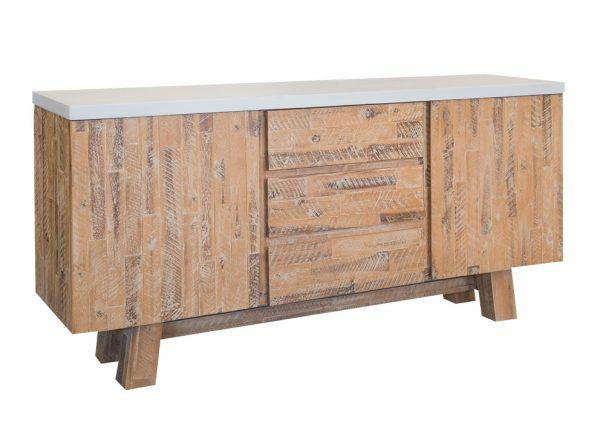 Our dining collection houses dining suites that help to create a timeless rustic look, a classic elegant style or mix and match individual pieces for a trendy eclectic vibe. 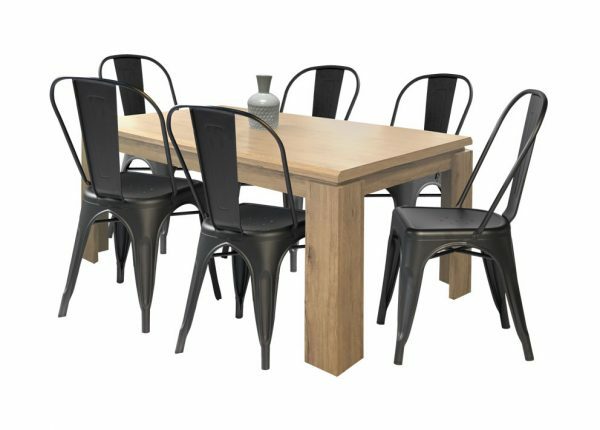 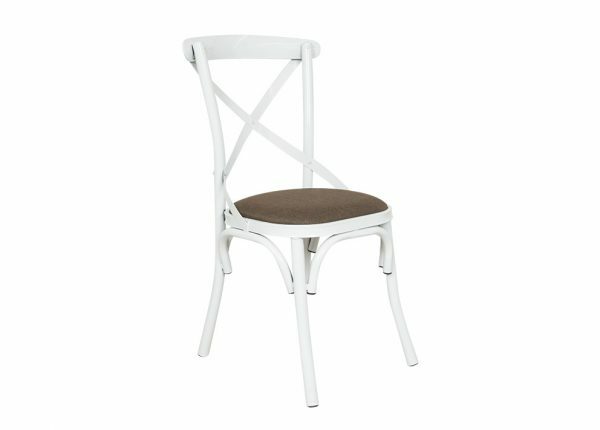 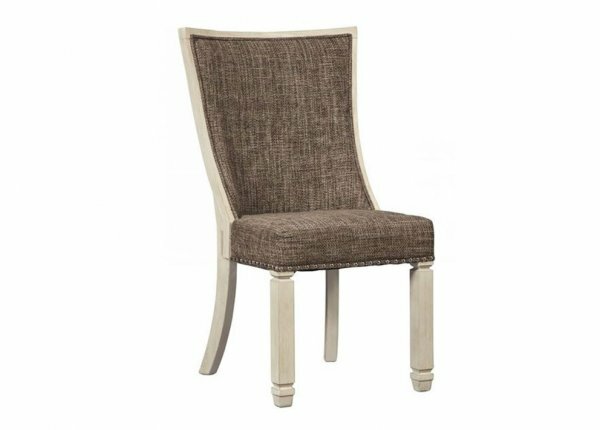 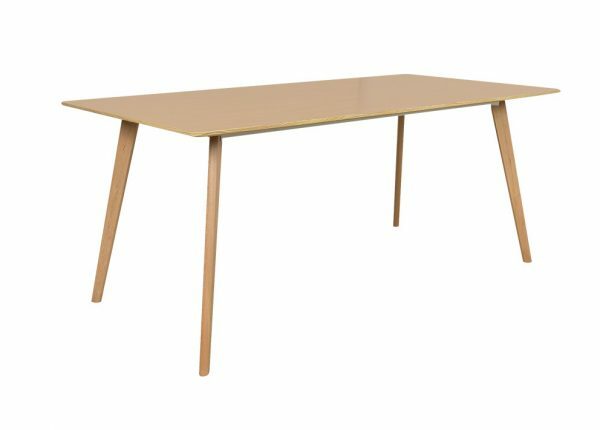 Our well-made dining room sets feature a variety of high-quality materials, a choice in colour variations and finishes. 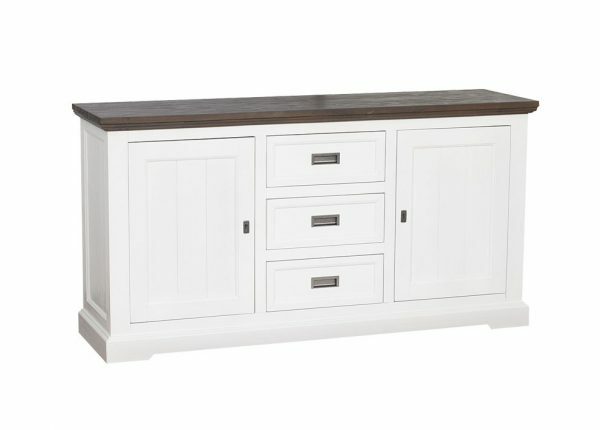 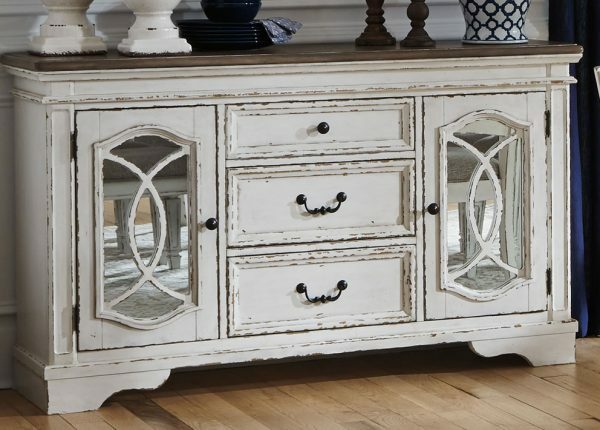 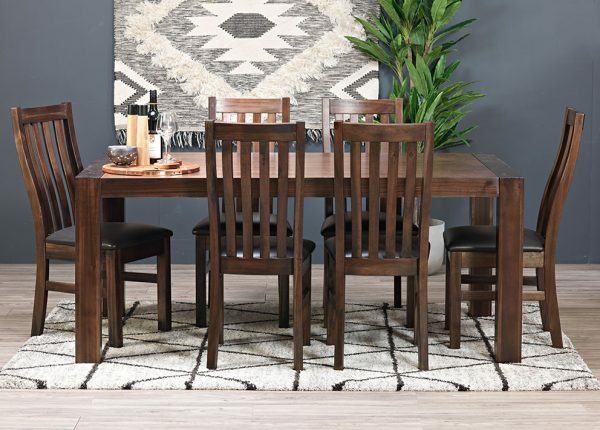 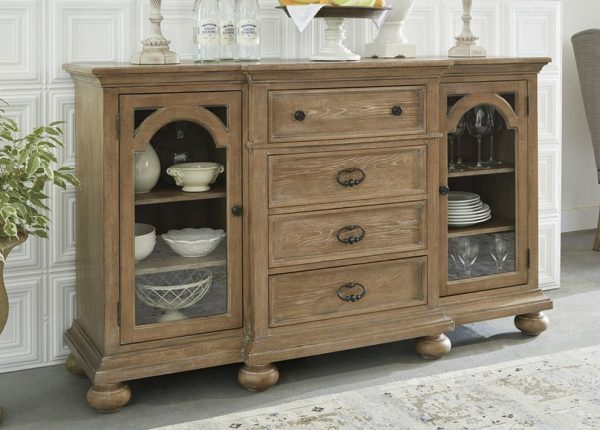 As a reputable home furnishing brand for more than 25 years, you can trust Furniture Galore to provide you with dining furniture that offers a stylish look at a cheap price to make sure you don’t break the bank. 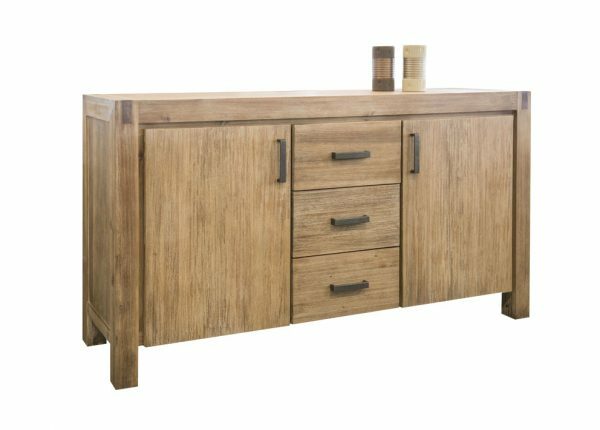 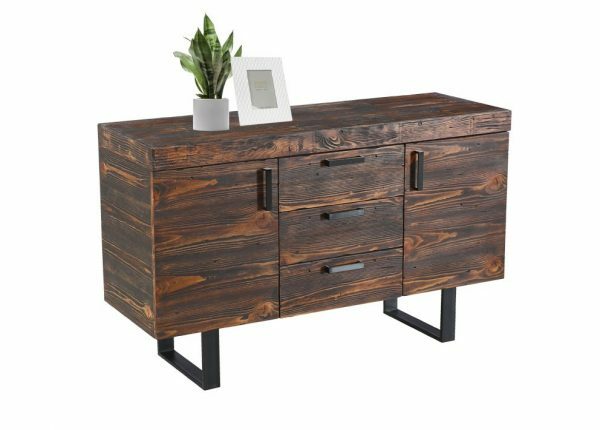 You can also find a great selection of lounge, home office and bedroom furniture and we also offer delivery to help get your furniture home. 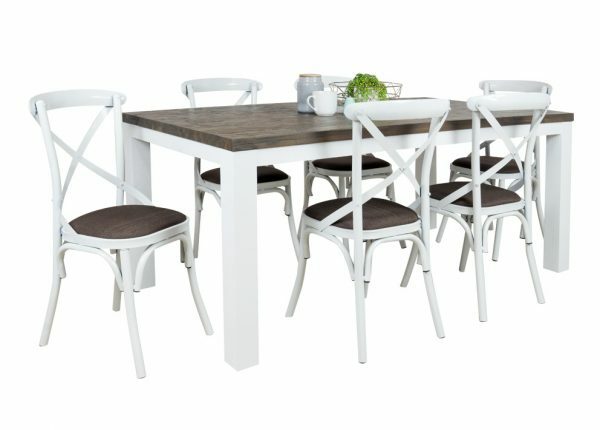 We supply high-quality, cheap dining sets at prices you will love. 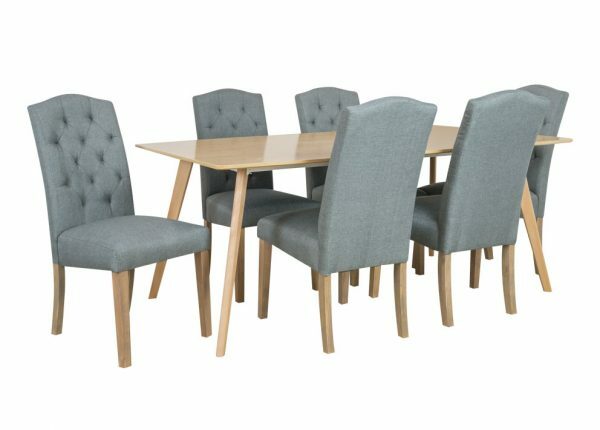 We also offer Interest Free Finance options for those customers who would like an extra helping hand to finance furnishing their home. 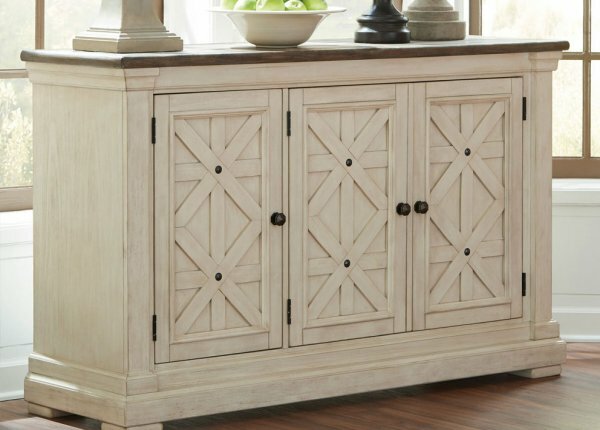 You can learn more about this in our stores or online. 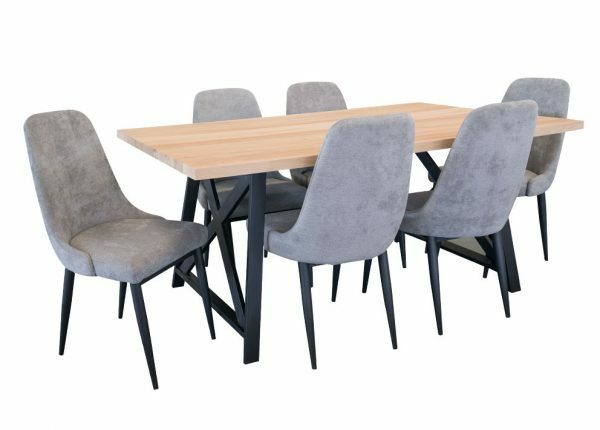 Customers ordering through our website can also enjoy a number of payment options, with MasterCard, PayPal, Open Pay, Afterpay and Visa all accepted. 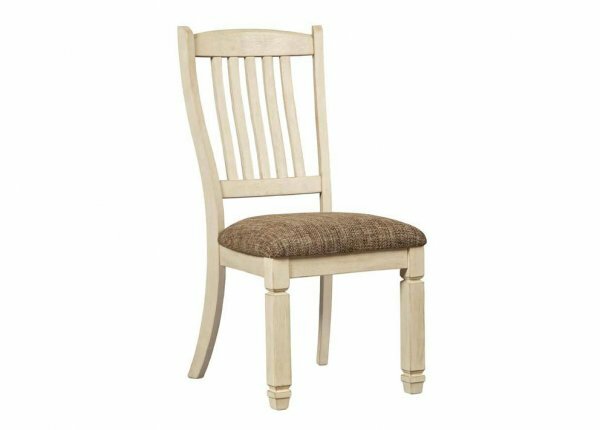 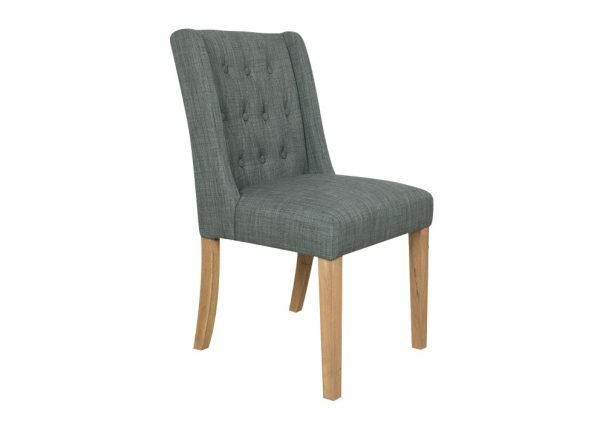 With our excellent range of dining furniture available why wait to restyle your dining room? 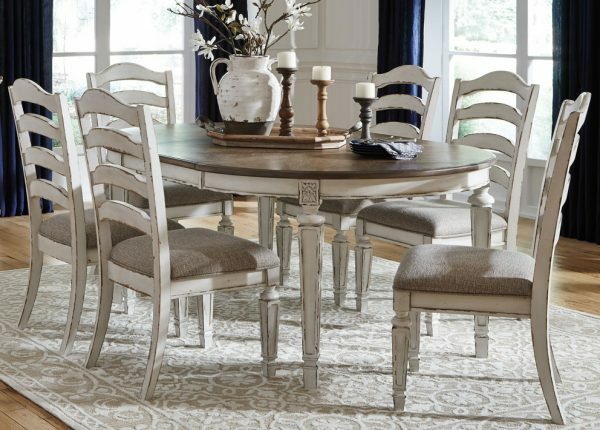 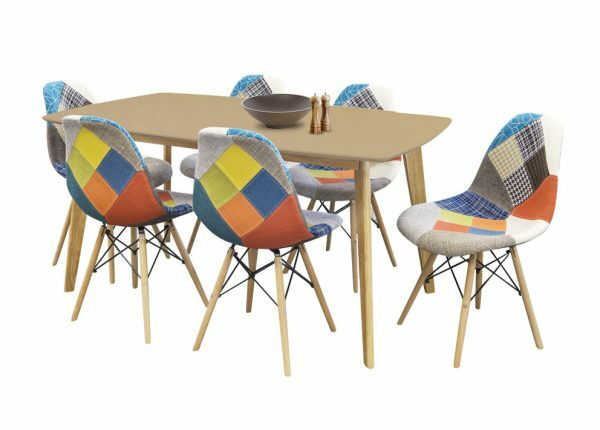 Host your next dinner party and show off your new dining suite. 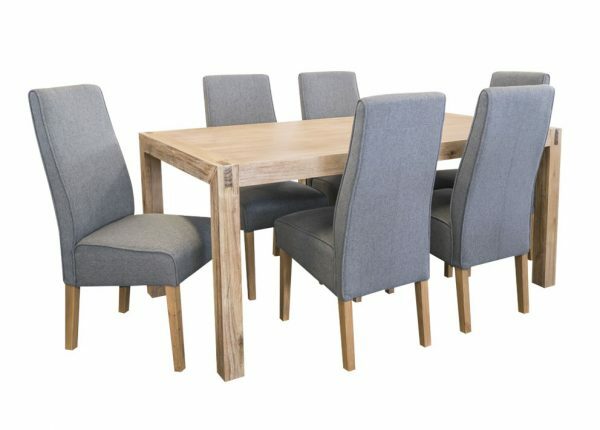 For more information on our great dining room furniture, contact our team today. 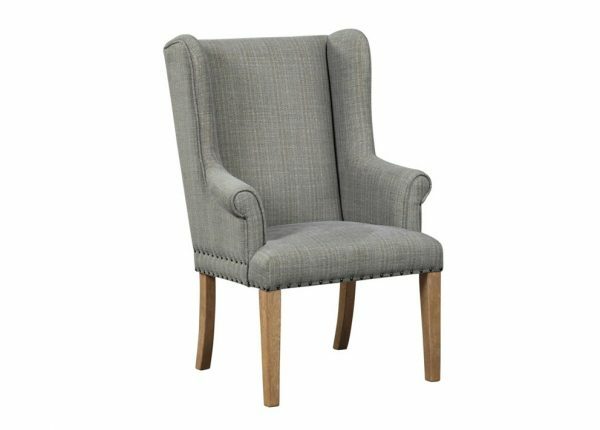 You can also visit your closest store to speak to a member of our team or browse our full range online.